2. 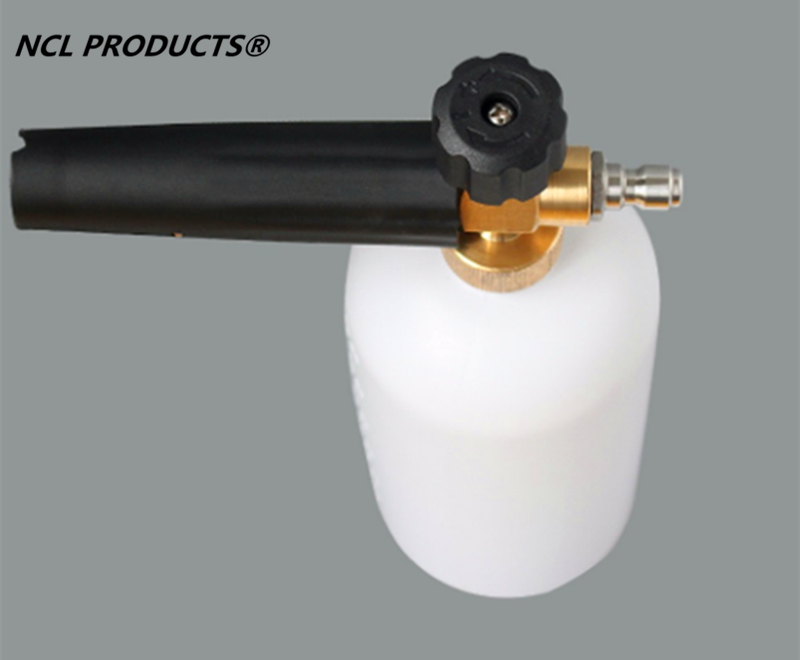 Any pressure washer,both small and big commercial pressure washers can make thick and dense foam with the new design NCL FOAM LANCE. 3. It makes soft fluffy snow foam, fun and simply. 4. It saves water, It’s eco-friendly. 5. It’s touch-less car wash, it saves your time and energy. 7. 3-year warranty guaranteed(except the mesh filter inside).